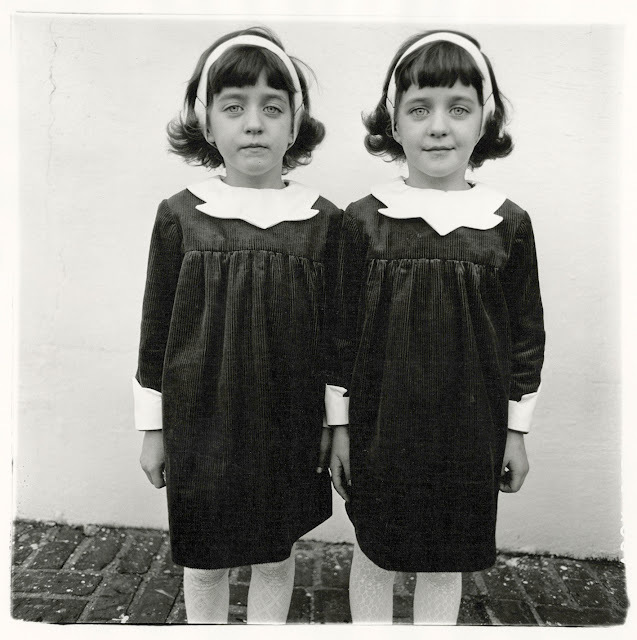 Diane Arbus was born, to a wealthy Jewish family, in 1923. Her mother Gertrude was the daughter of the owners of Russek's Fur Store. Diane (pronounced Dee-Ann ) was a privileged child, raised with her two siblings in large apartments on Central Park West and Park Avenue. 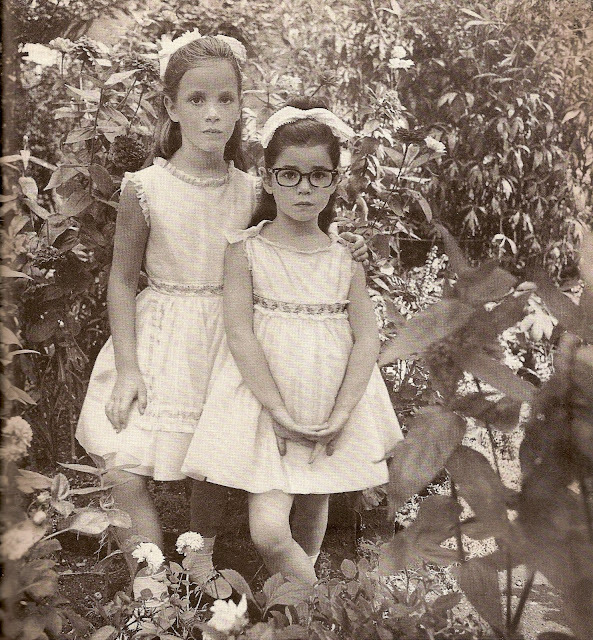 Daine said of her childhood "I grew up feeling immune and exempt from circumstance. 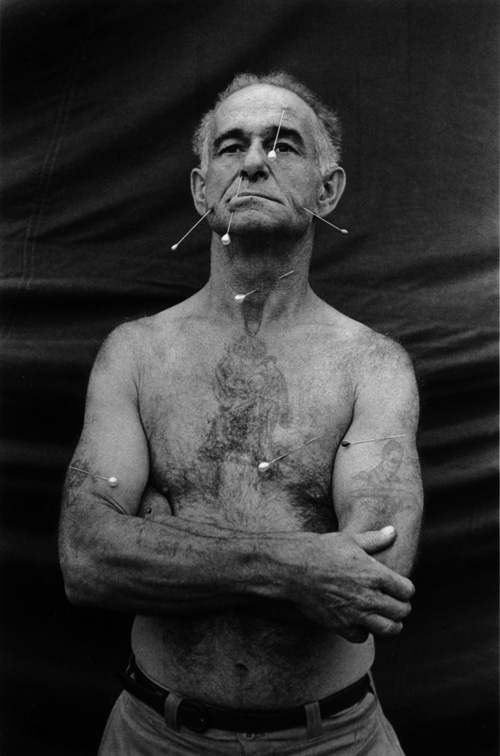 One of the things I suffered from was that I never felt adversity. I was confirmed in a sense of unreality." 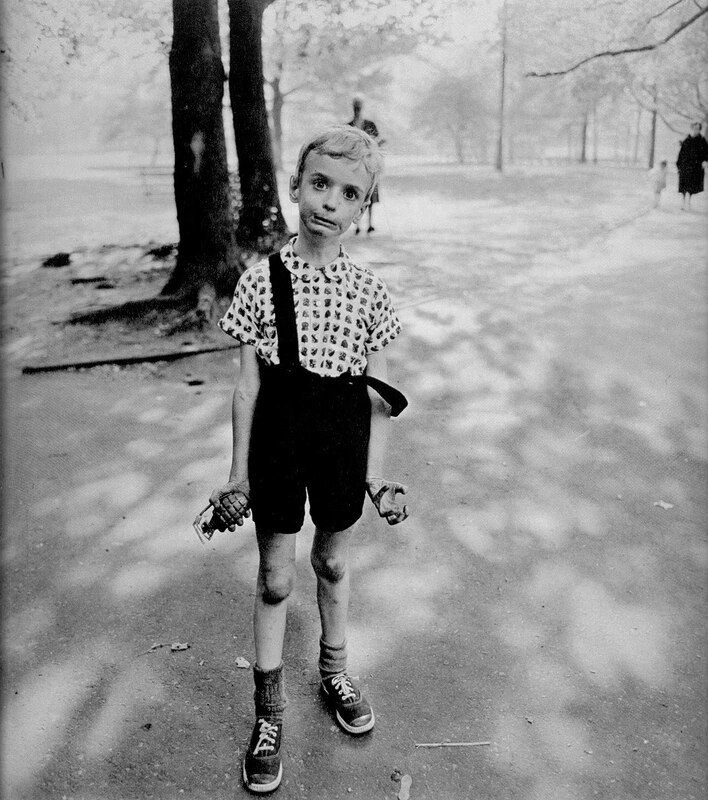 Diane Arbus was one of the most distinctive photographers in the twentieth century, known for her eerie portraits and offbeat subjects. 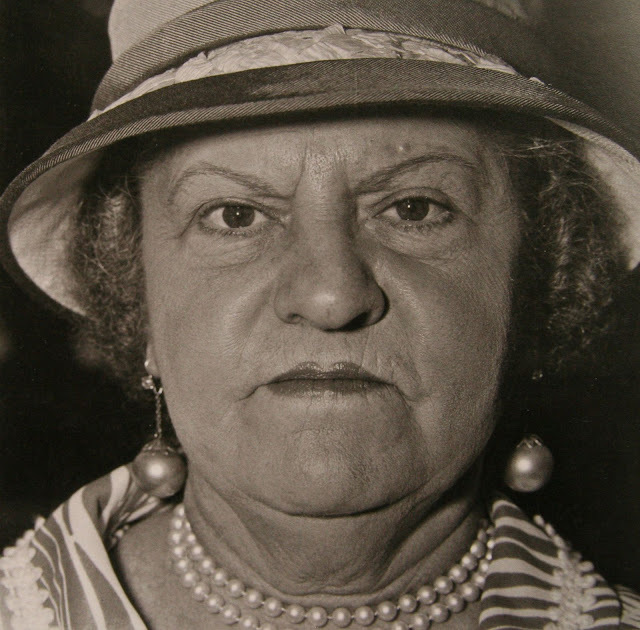 Her artistic talents emerged at a young age; she was created interesting drawings and paintings while in high school. 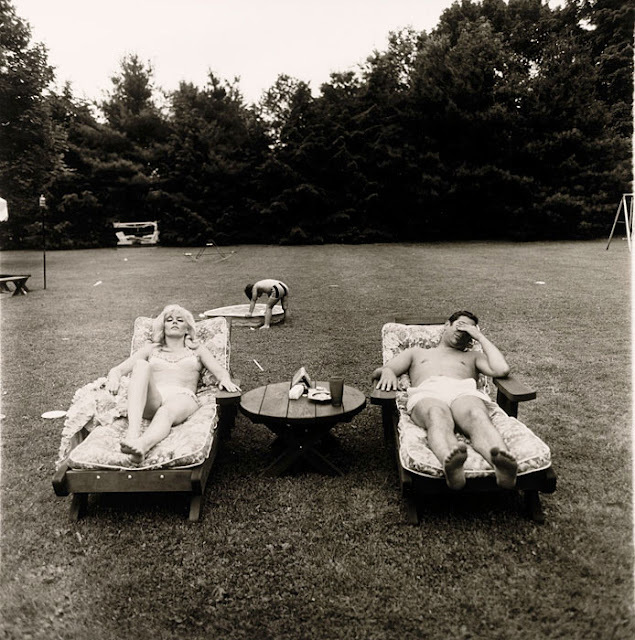 She married Allan Arbus in 1941 who taught her photography. 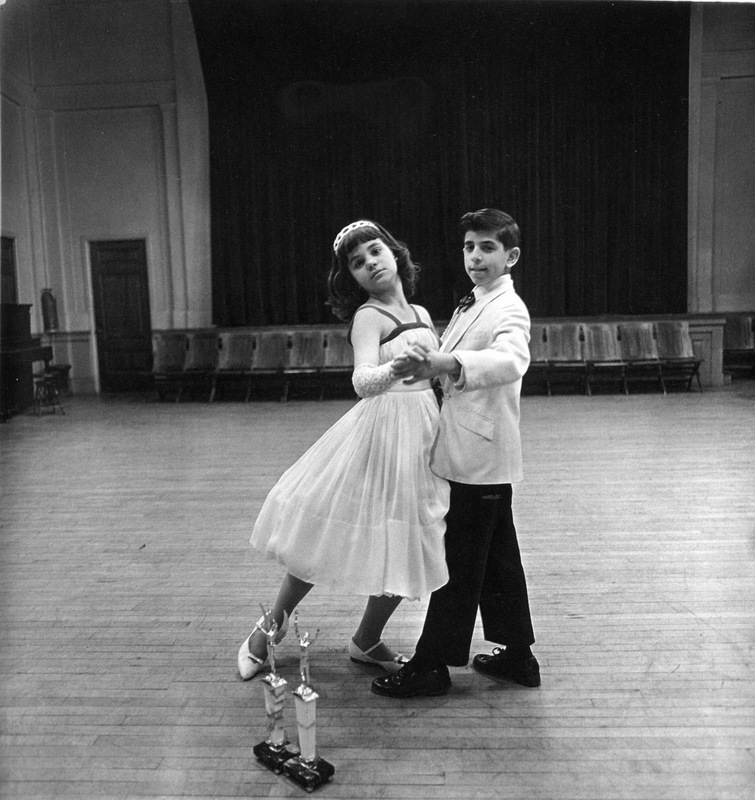 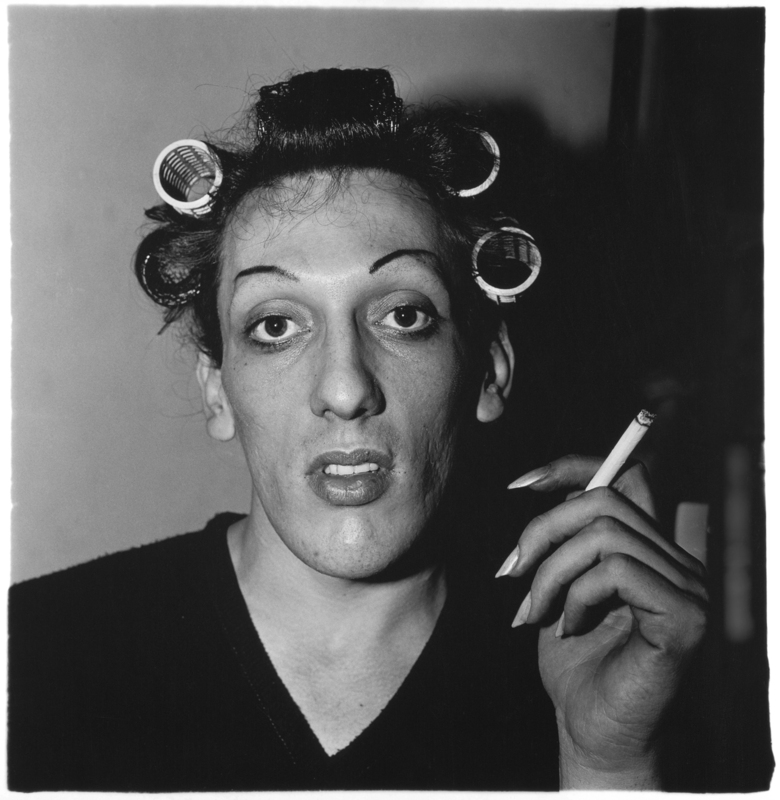 Working with her husband, Diane Arbus started out in advertising and fashion photography. 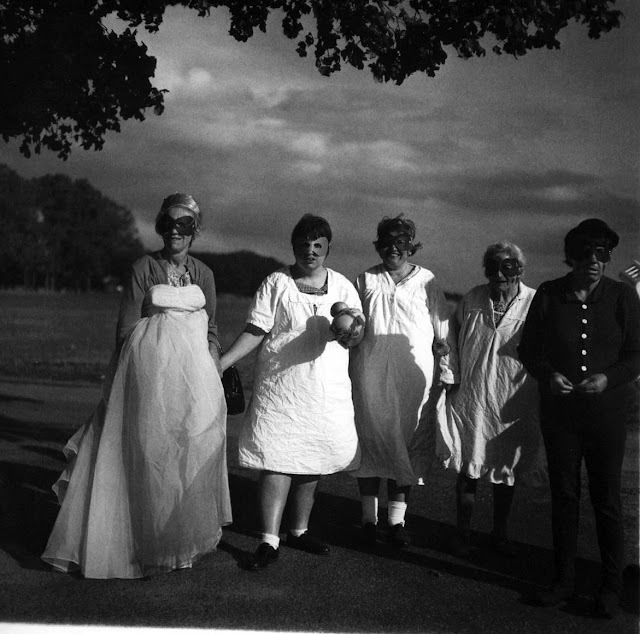 They became quite a successful team with photographs appearing in such magazines as Vogue. 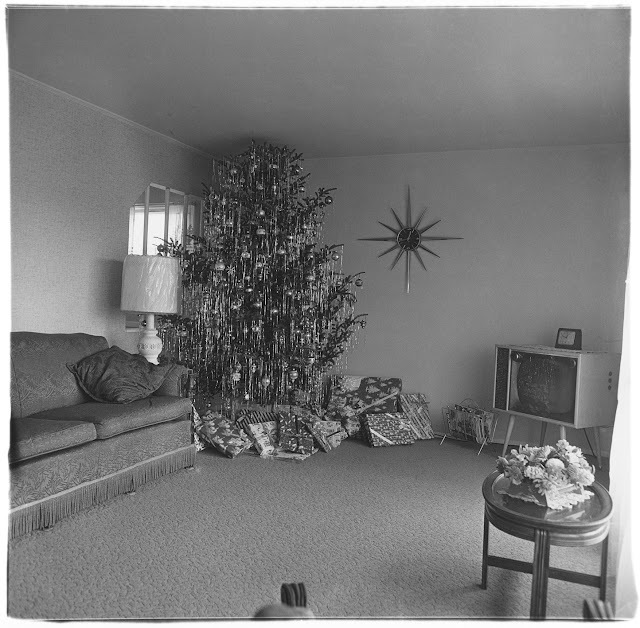 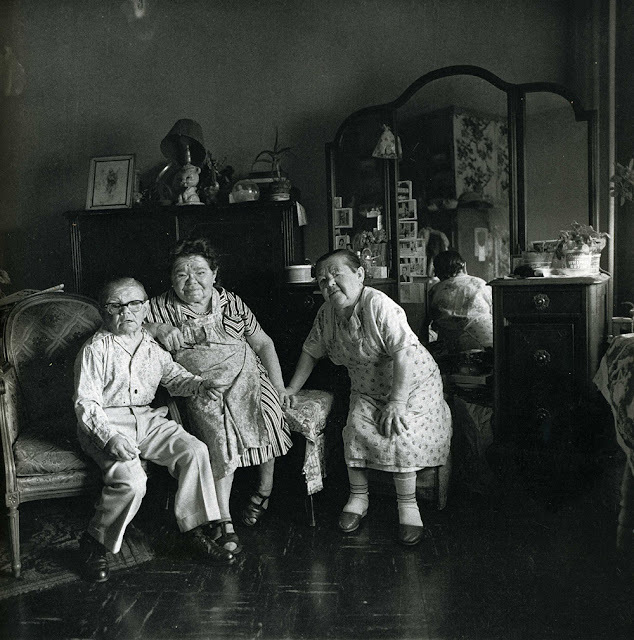 In the late 1950s, she began to focus on her own photography. 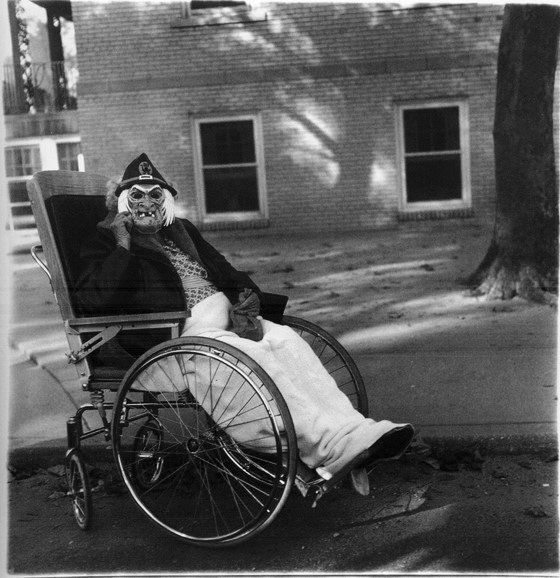 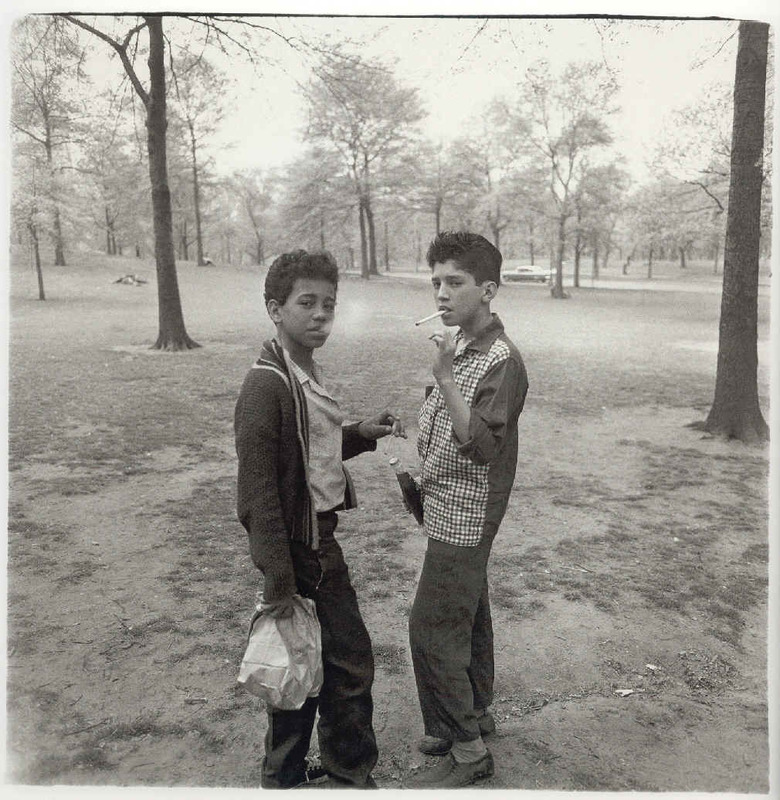 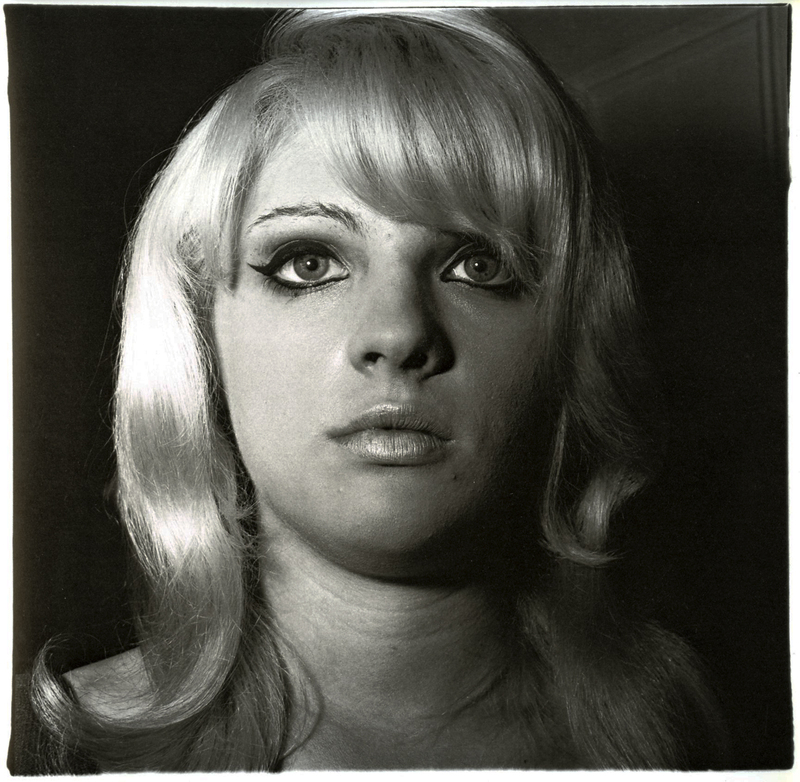 To further her art, Arbus studied with photographer Lisette Model around this time. She began to pursue taking photographs of people she found during her wanderings around New York City. 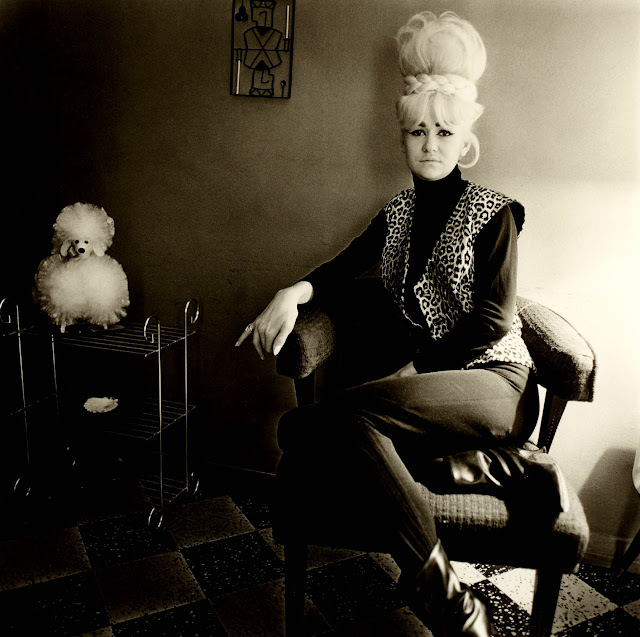 She visited seedy hotels, public parks, a morgue, and other various locales. These unusual images had a raw quality and several of them found their way in the July 1960 issue of Esquire magazine. 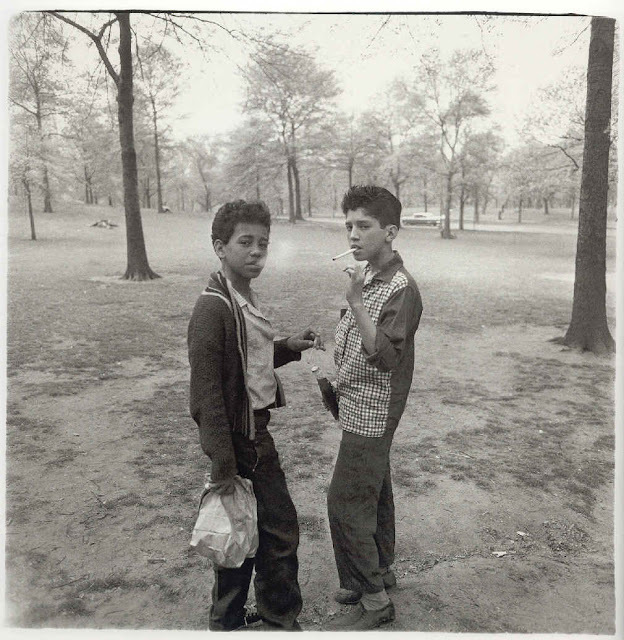 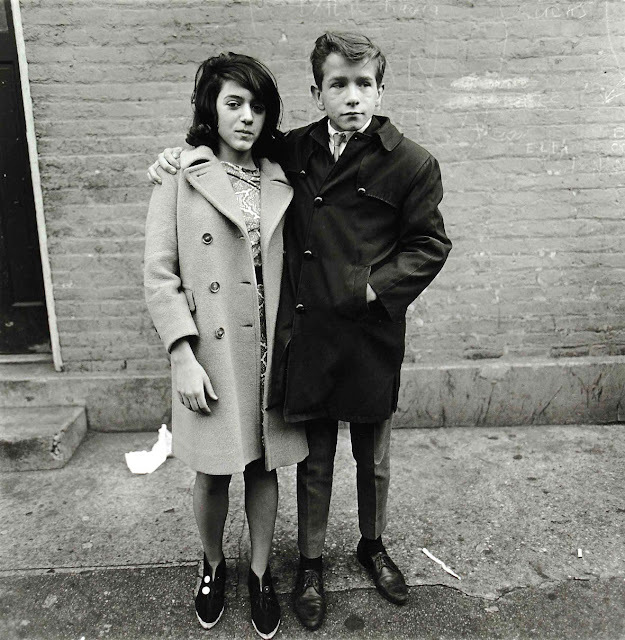 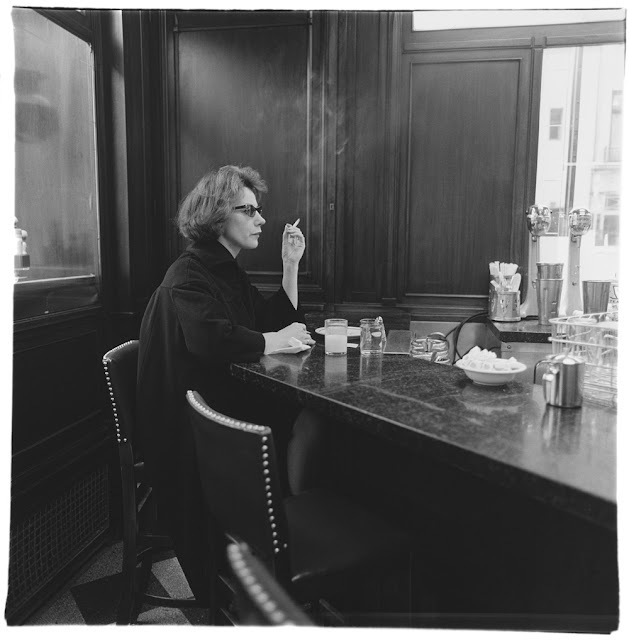 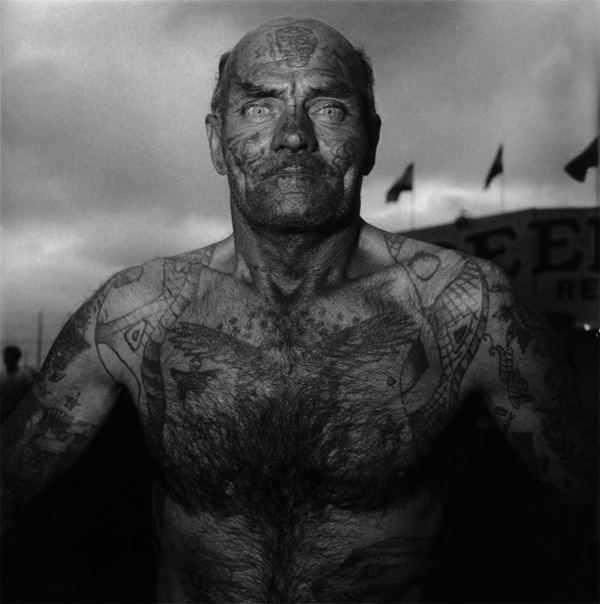 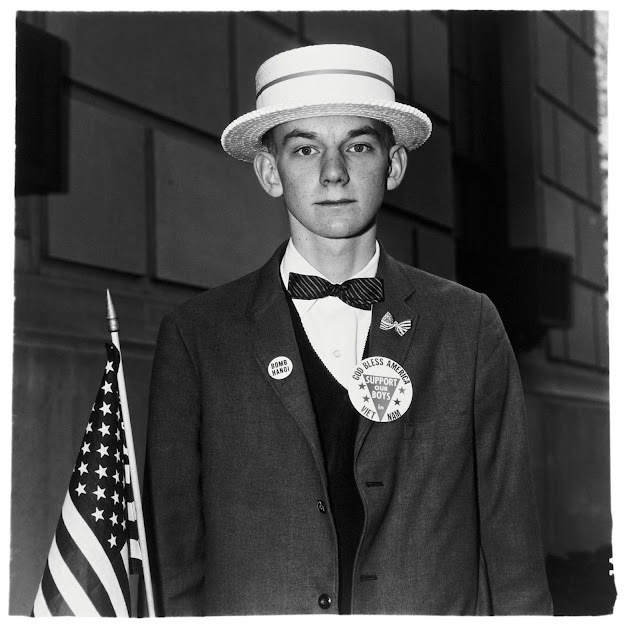 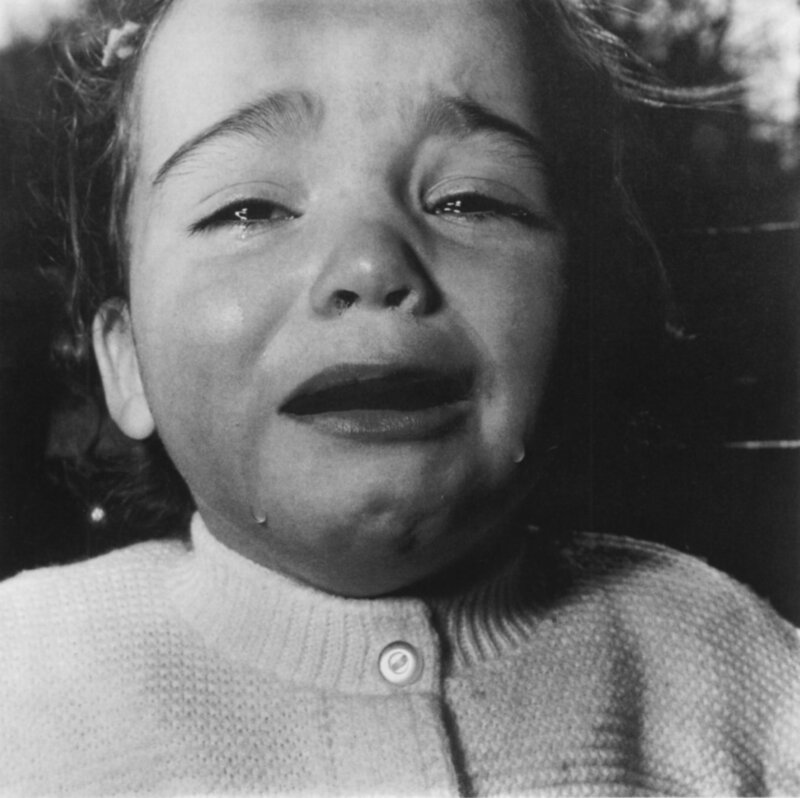 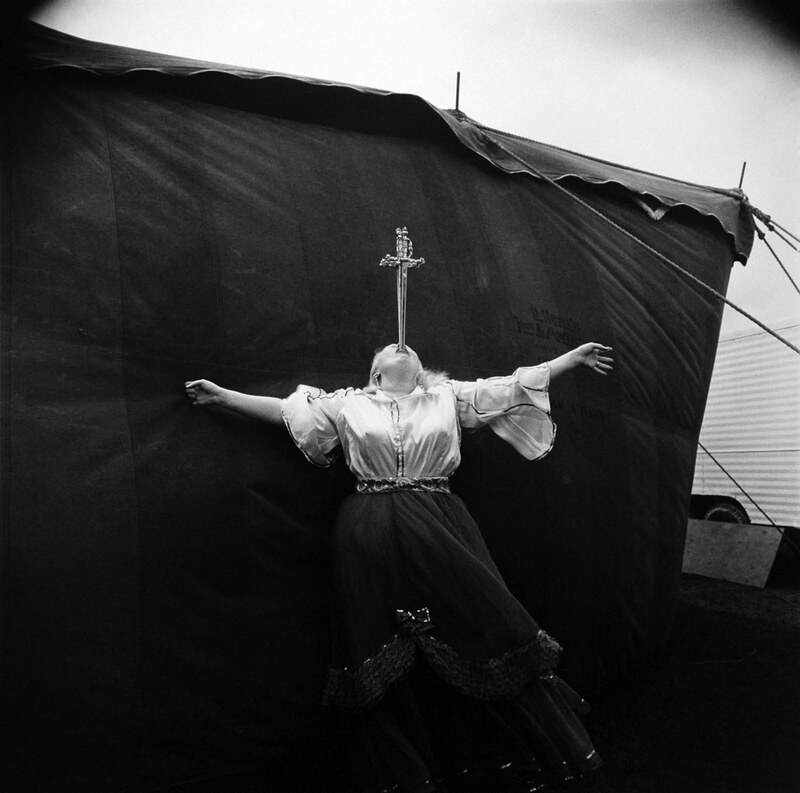 These photographs were a spring board for more work for Arbus. 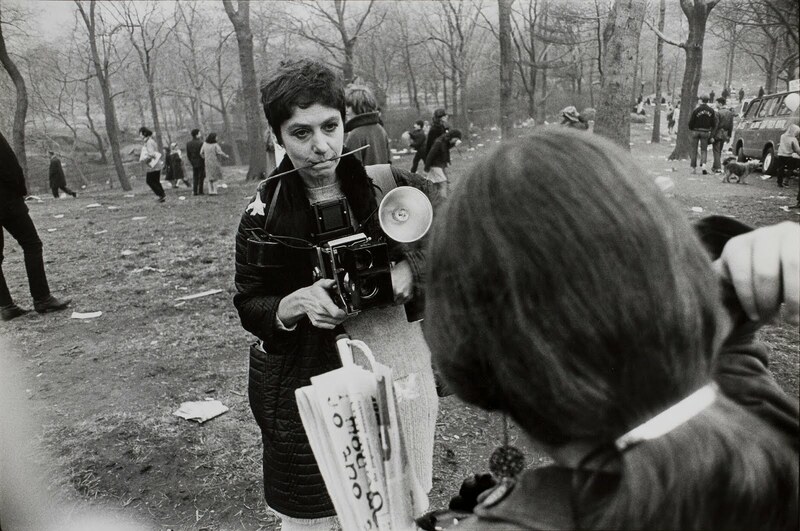 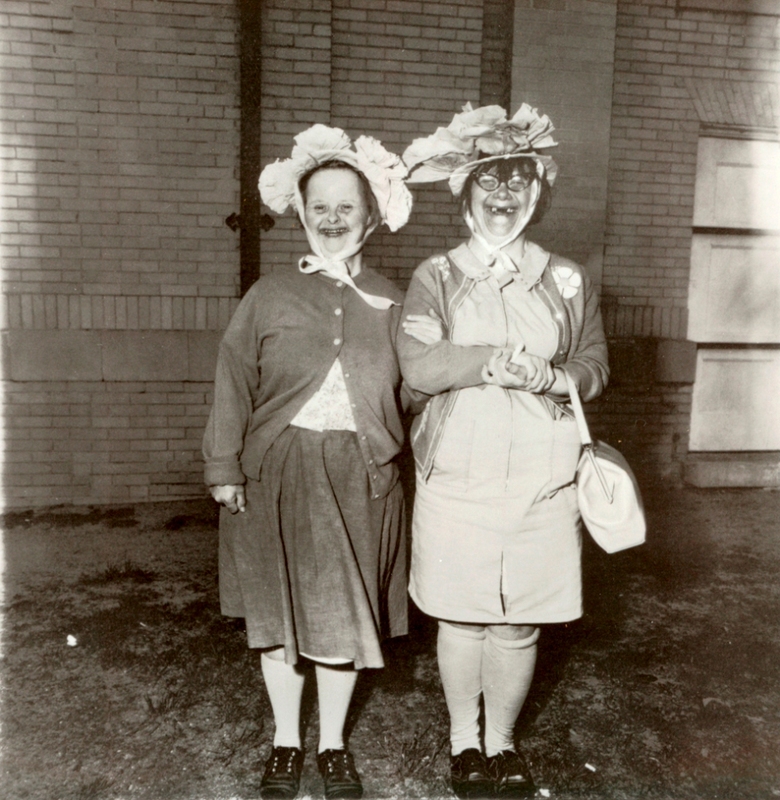 By the mid-1960s, Diane Arbus was a well-established photographer, participating in shows at the Museum of Modern Art in New York among other places. 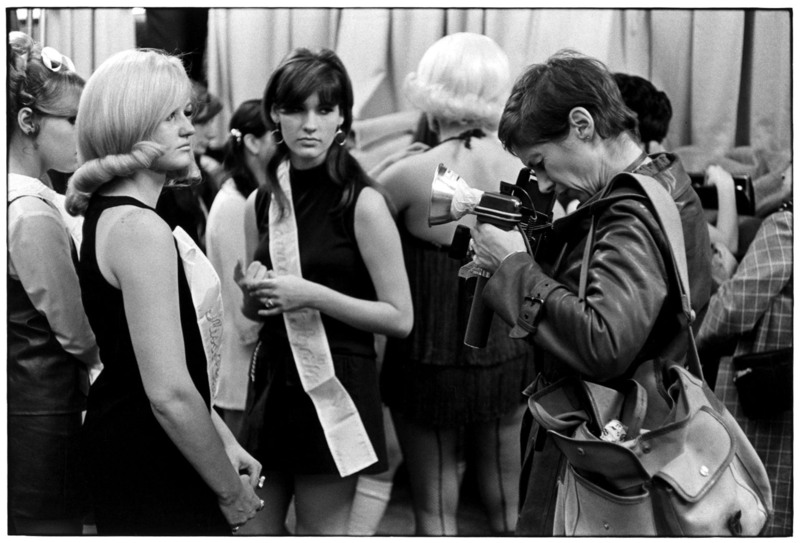 She was known for going to great lengths to get the shots she wanted. 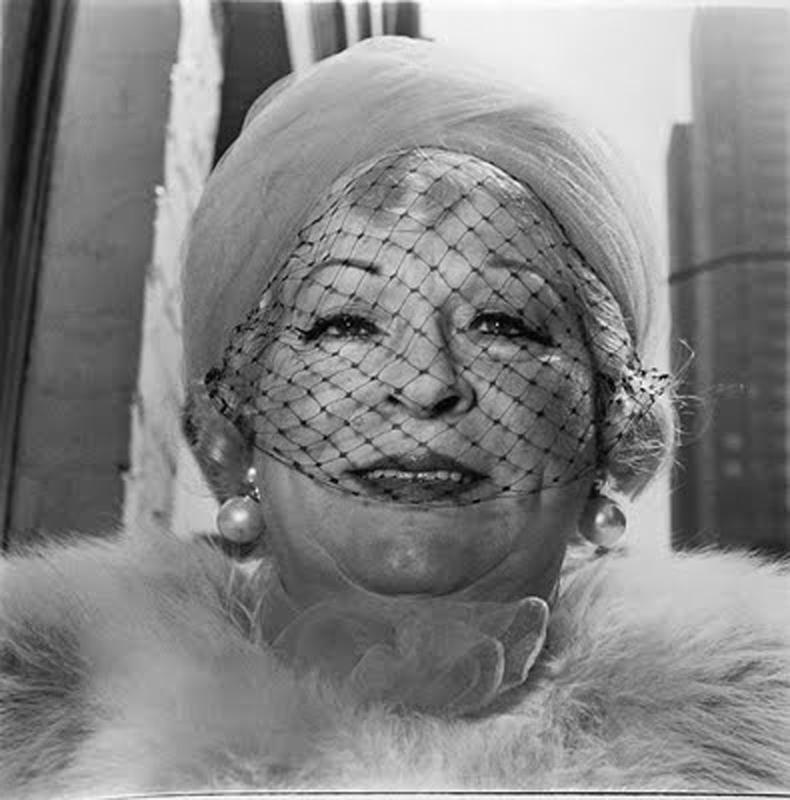 She became friends with many other famous photographers, such as Richard Avedon and Walker Evans. 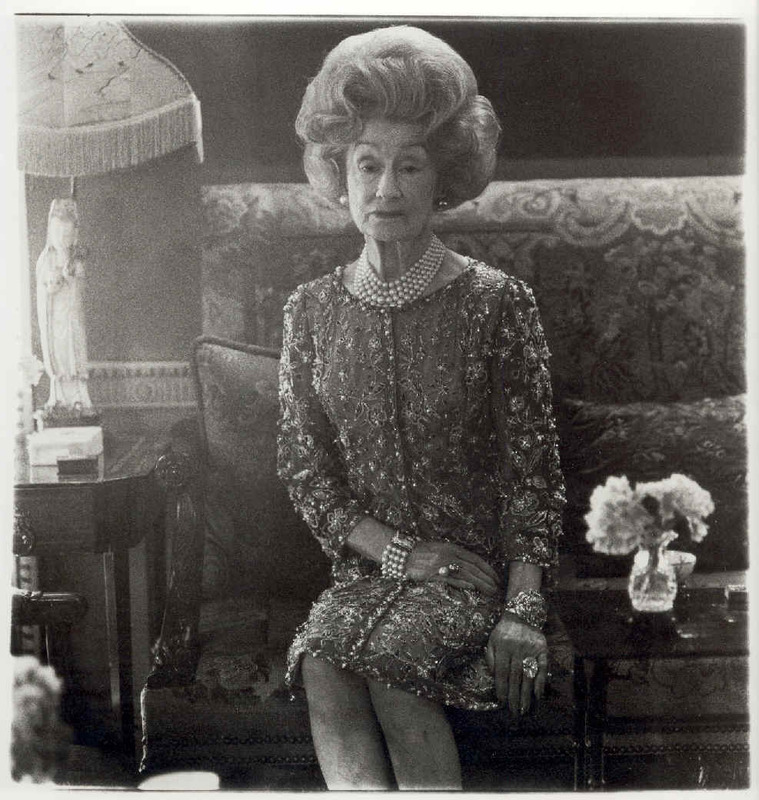 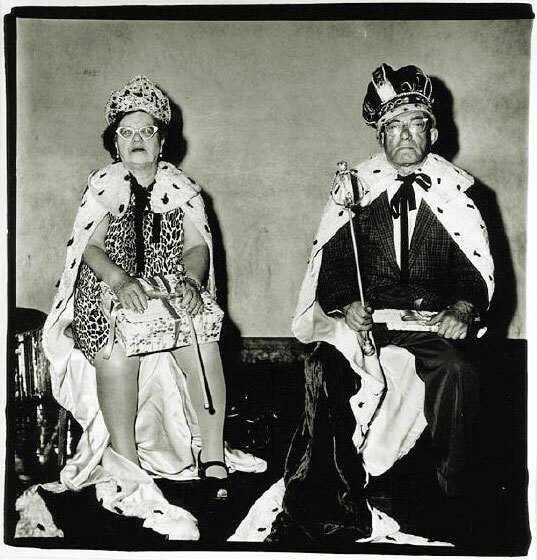 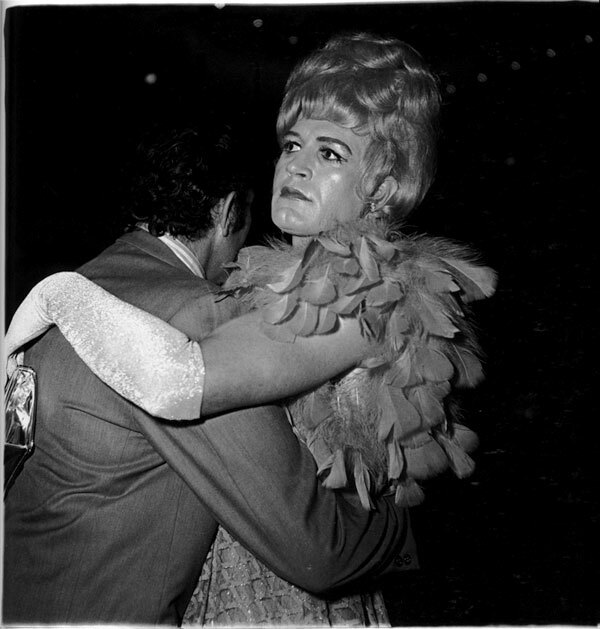 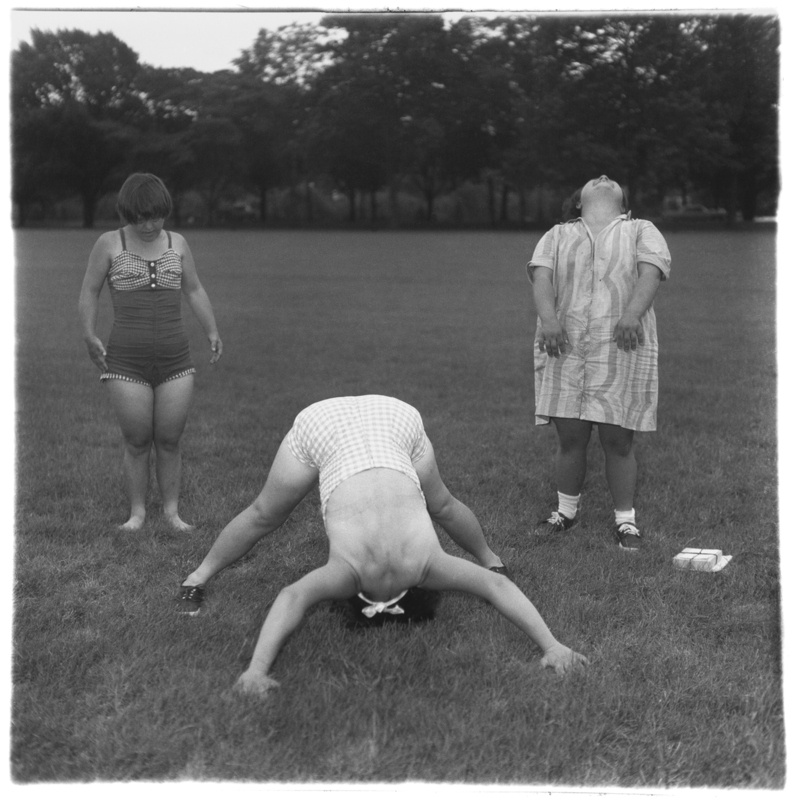 While professionally Arbus continued to thrive in the late 1960s, she had some personal challenges. 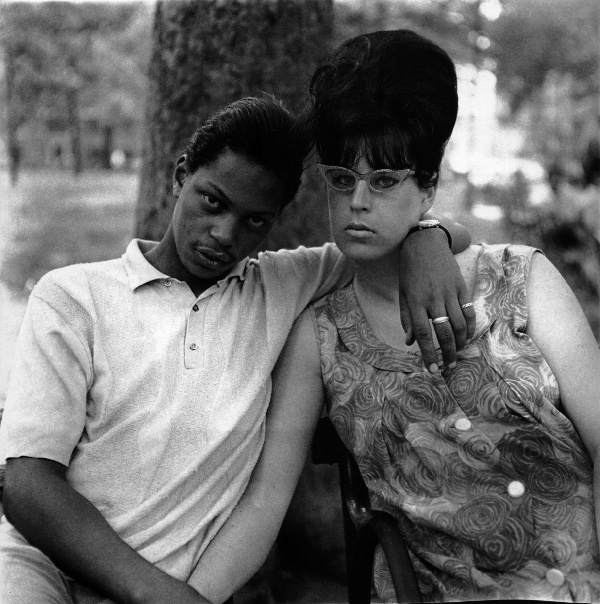 Her marriage ended in 1969, and she later struggled with depression. She committed suicide in her New York apartment on July 26, 1971. 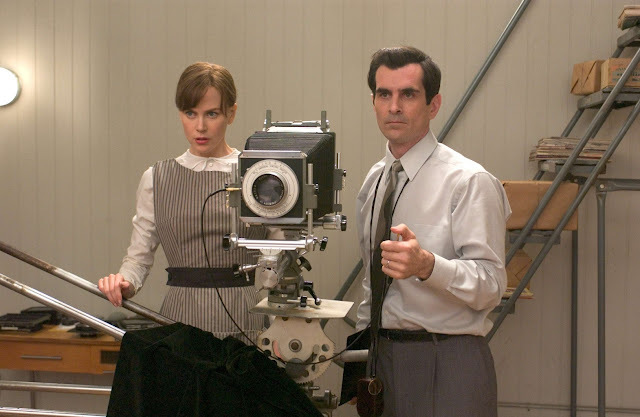 Her work remains a subject of intense interest, and her life was part of the basis of the 2006 film, Fur, starring Nicole Kidman as Arbus. 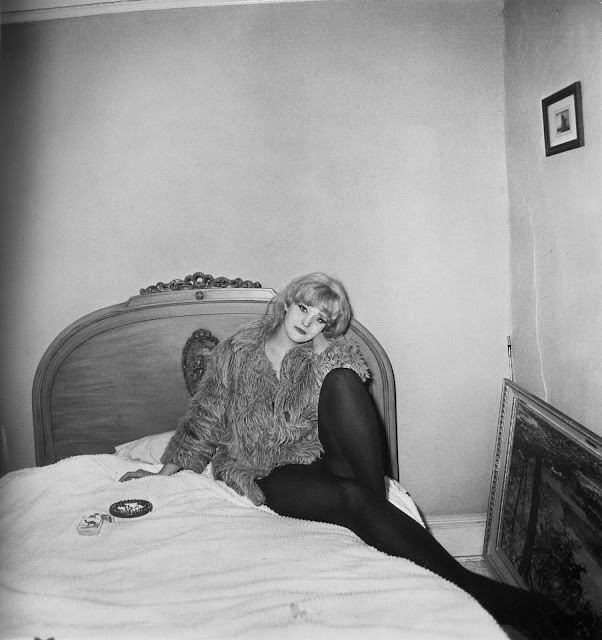 I always thought of photography as a naughty thing to do - that was one of my favorite things about it, and when I first did it, I felt very perverse.